Parking lots are one of the busiest places we visit. With today’s hassle of getting everything done as fast as possible, sometimes lack of concentration creates situations. 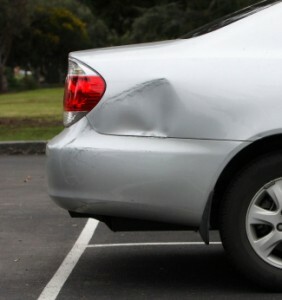 From dings on the door to scratches on the car here at LG collision we have seen it all. What’s worse is sometimes the person responsible disappears and has left our clients with a bill and unfortunately some of these incidents are less then their deductible. Many customers find themselves with the predicament of reporting it to insurance or leaving the damage as is. Well with time it becomes a sore eye to the owner of vehicle. Let LG Collision become a solution for you. Let us help you and bring your car back to perfection. Come visit us let our estimators give you a deal that not only will make you happy but won’t cost you an arm or a leg. When you visit us ask for Allan, Amadeo or Luis. < L.G. Collision provides collision repair services in the Phoenix Metro area.